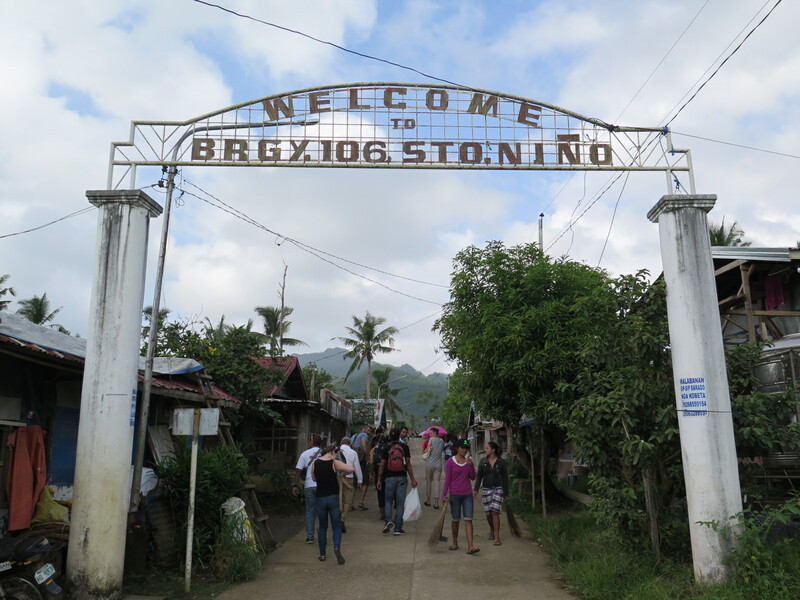 Our Health Check on Saturday was at Barangay 106, Sto. Nino. 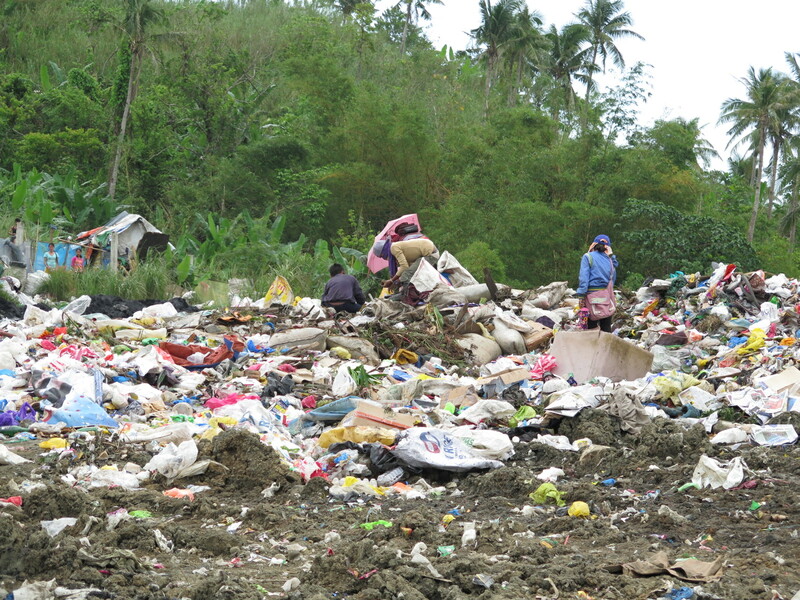 The community is next to the city dumpsite and home to the dumpsite project. 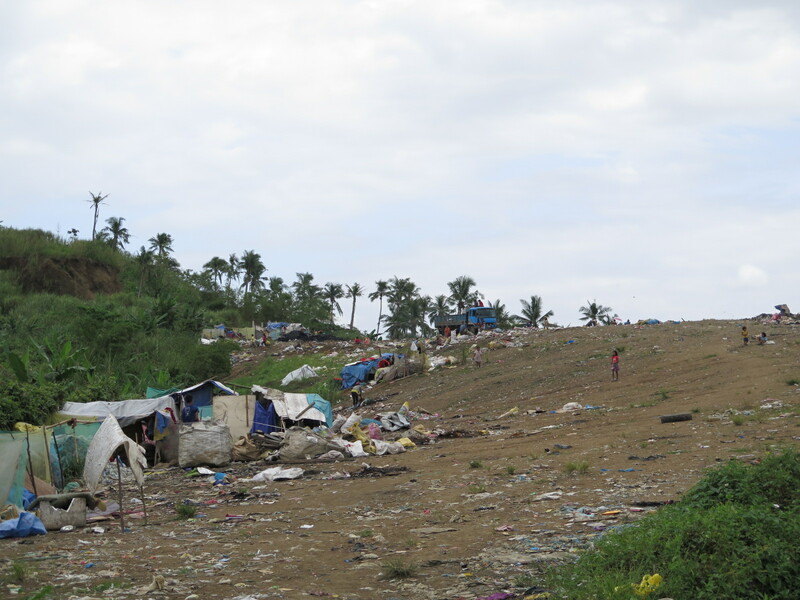 After we had completed the health check we went to the dumpsite on the other side of the road to witness the horrible reality of many of the families and kids there. What we found was most probably the worst place that I have ever seen. 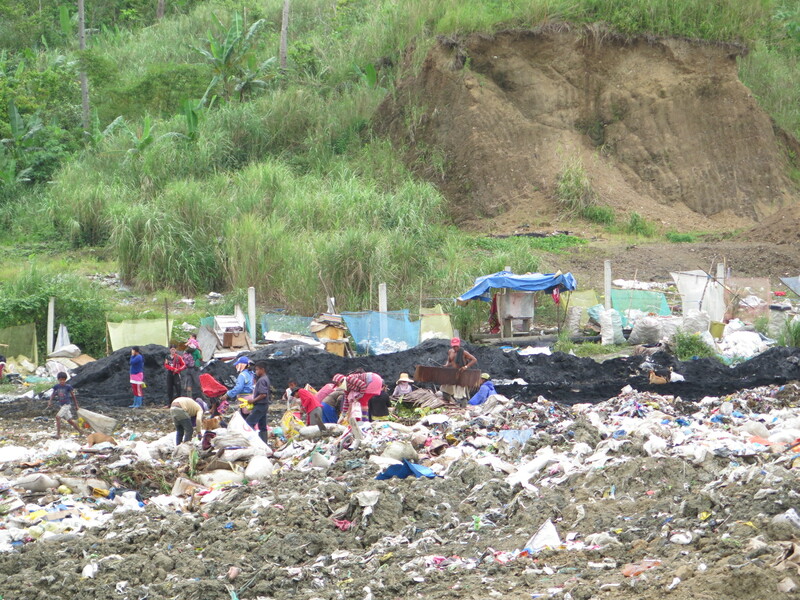 The mountain of waste, dirt and smell was populated lively with lots of people – mostly kids. Scavenging for plastic, metals and other recyclable items is a (supplementary) source of income for disadvantaged poor families. 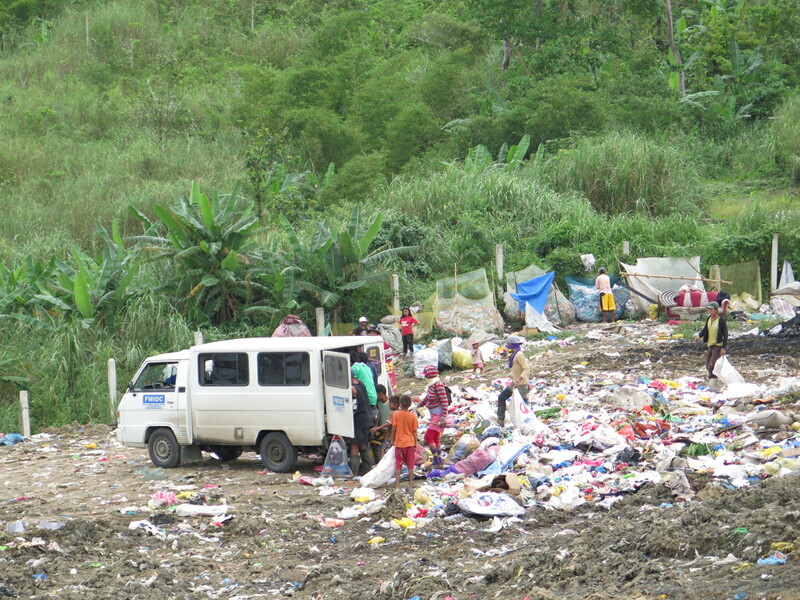 Parents come together with their kids or send them to the dumpsite. School is visited on and off or not at all. 3 Pesos for 1kg of tins, 5 Pesos for 1kg of plastic, metals and other hidden gems bring even more. Food apparently is used to feed the pigs, but who knows if that is the only use. 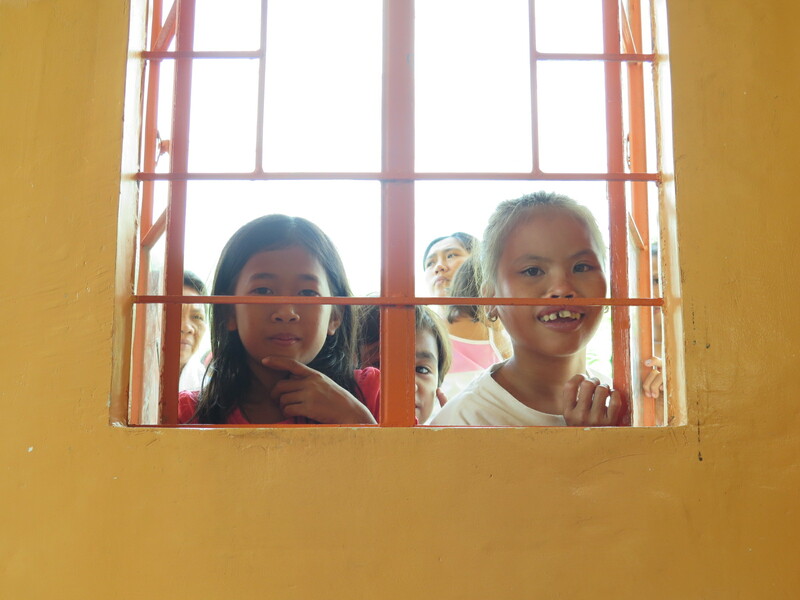 VfV has done an amazing job to get already 59 kids away from the dumpsite and enrolled into school. 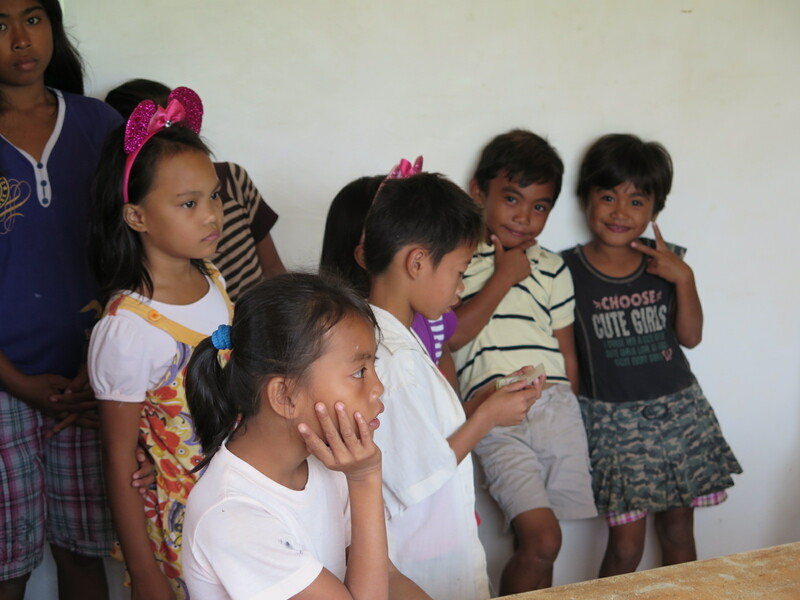 Through child sponsorships, the project fees form us volunteers and additional donations VfV provides food subsidies, clothing, school supplies, medical support and meals. 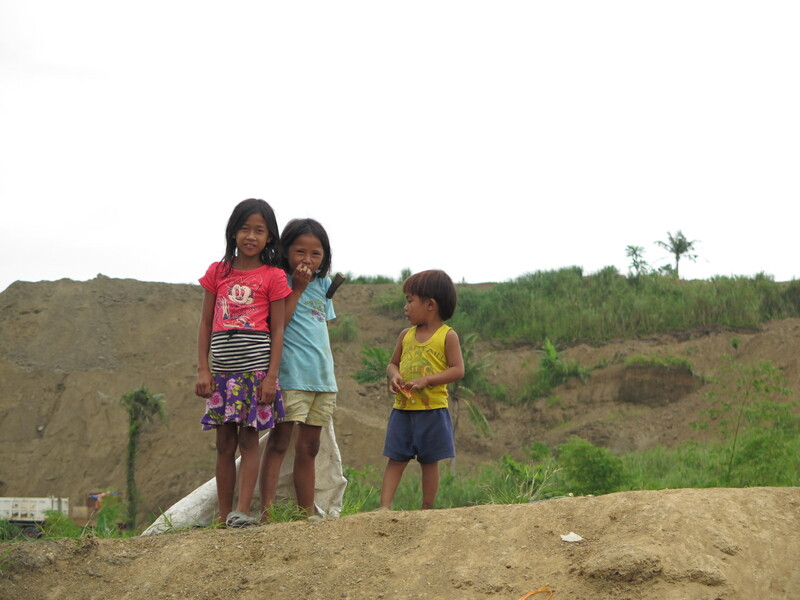 With their Build-A-Home projects they have managed to relocate families from the dumpsite to the community on the other side of the road. The latest family has just recently moved their things into their new home. 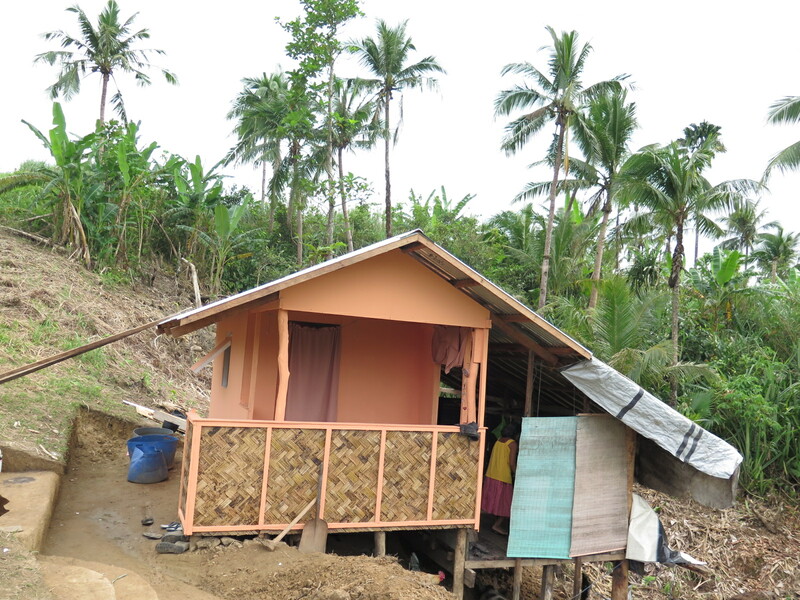 All it takes is a piece of land, 50.000 Pesos (1.000 Euro) and two weeks of labor. 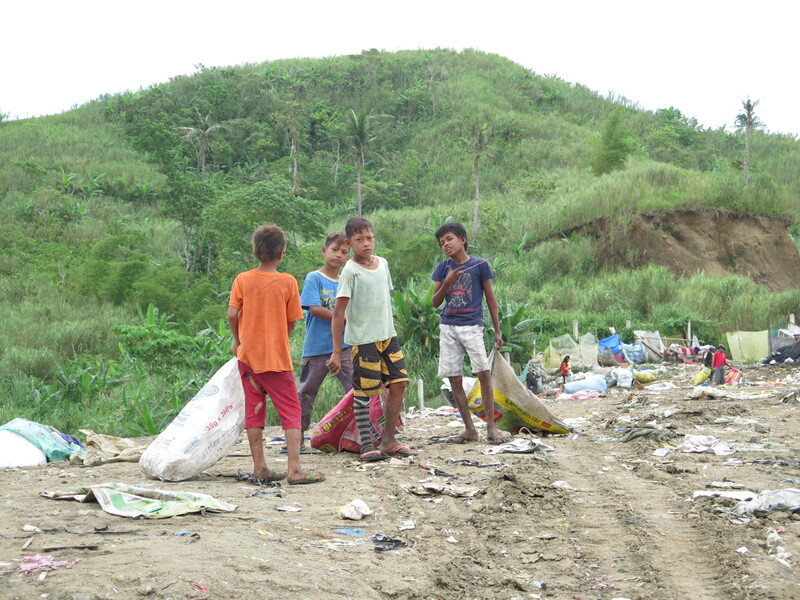 Imagine these kids at the dumpsite! What an enormous achievement that they don’t have to do that anymore. Curious. Passionate. Adventurous. People. Food. Fun.